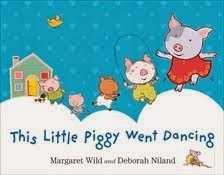 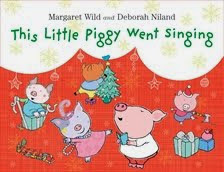 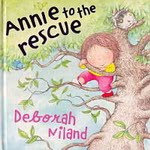 I've been very fortunate to work with Margaret Wild on two picture books. 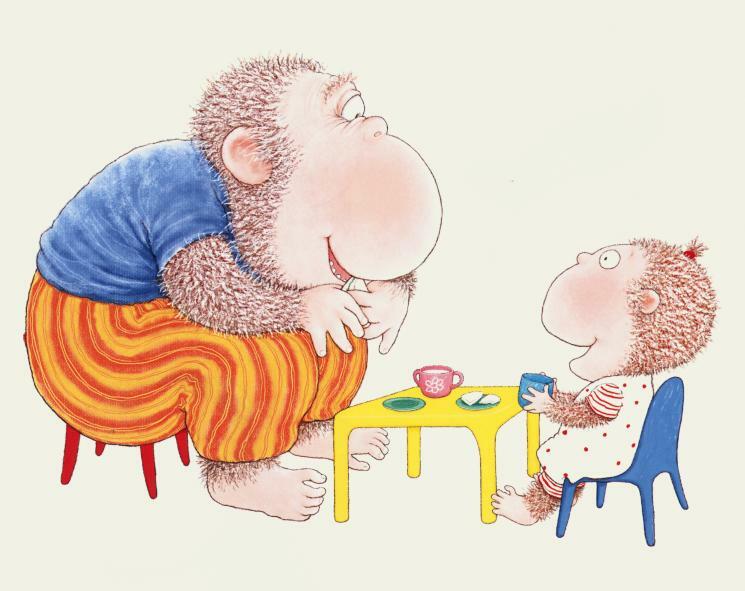 One is called Chatterbox, first published in 2006, and the other is called Grandpa Baby published in 2009. 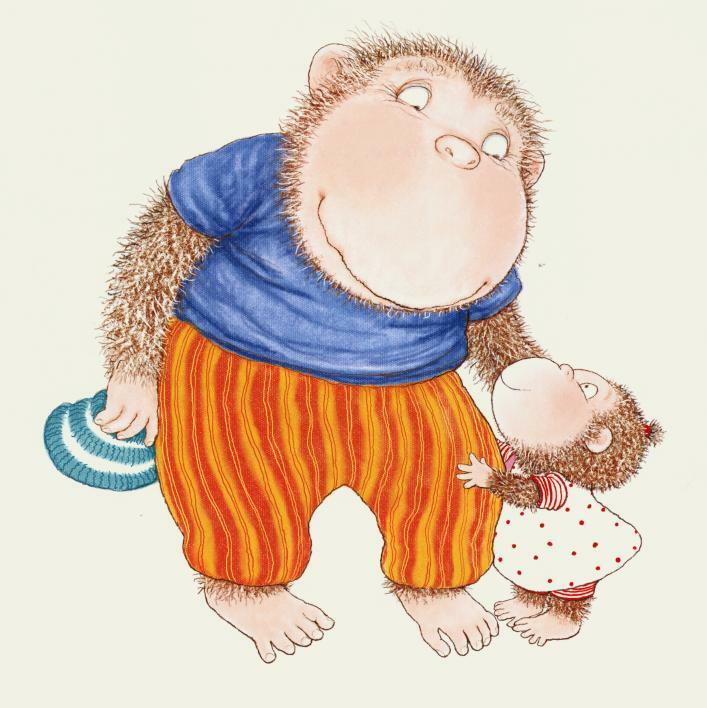 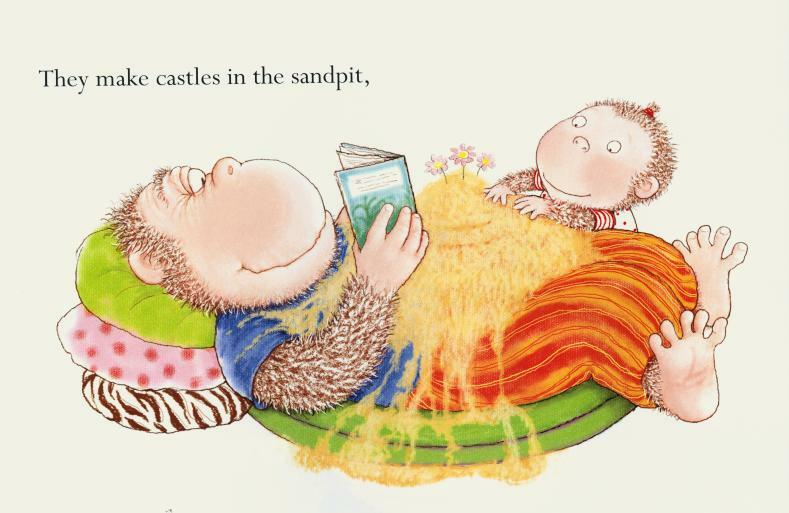 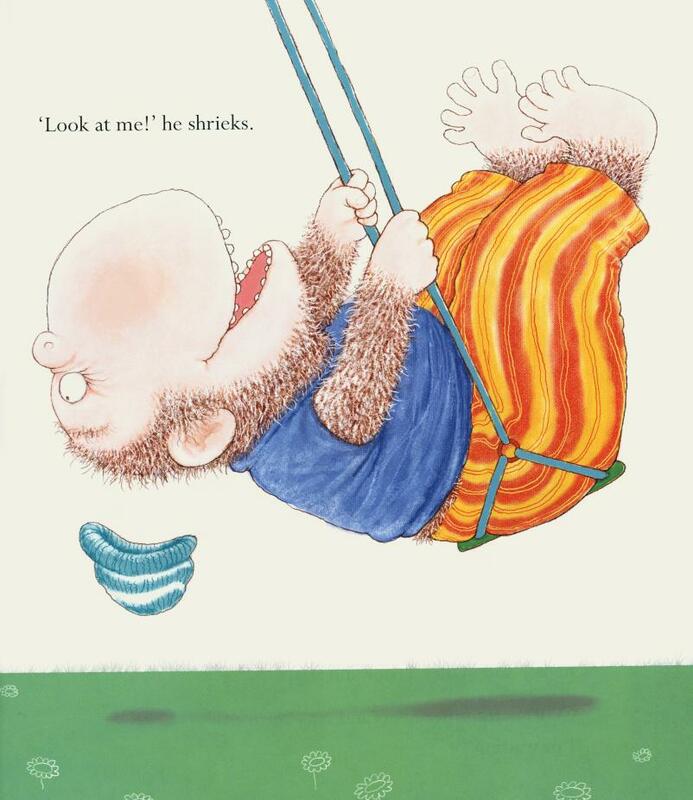 These are some illustrations from the lovely Grandpa Baby, one of my favourite books. Grandpa has swapped roles with his grand-daughter for the day and I think he is really enjoying the role! 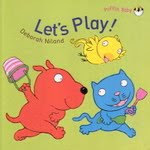 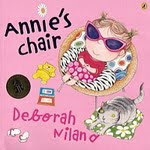 This book has recently been nominated for the 2010 Speech Pathology Australia Awards, and was a delightful story to illustrate. For these illustrations I worked digitally, drawing and painting using Photoshop..